You can rest easy because Independent Tree Service has an Arborist on staff who has over 35 years of experience in tree trimming. 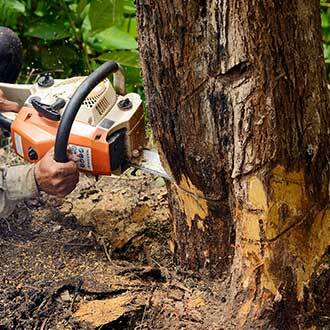 When you want your tree removed, you can count on us. 0% financing is offered to you in certain cases. 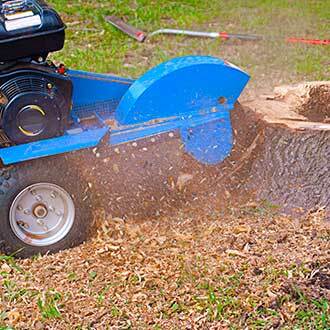 Leave your stump grinding to our locally-owned and operated company. Contact us for quality service today. 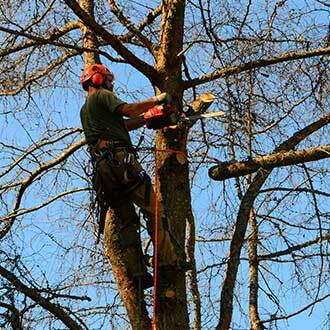 The leadership team at Independent Tree Service has over 35 years of experience. Jobs are scheduled for when you're home in case you have questions about the job that you've commissioned us to complete. Payment isn't accepted until we know that you're 100% satisfied with the work we've done. As always, FREE ESTIMATES! For great service at a fair price CONTACT US today!